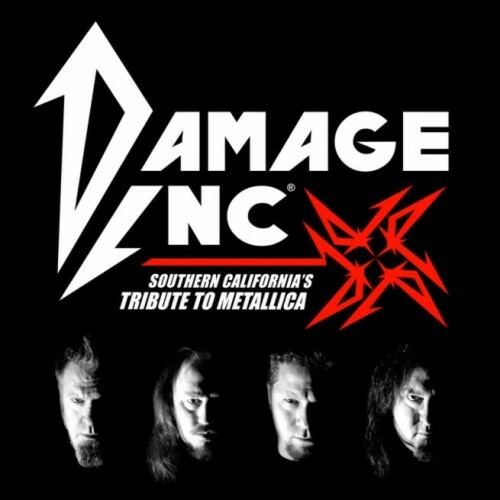 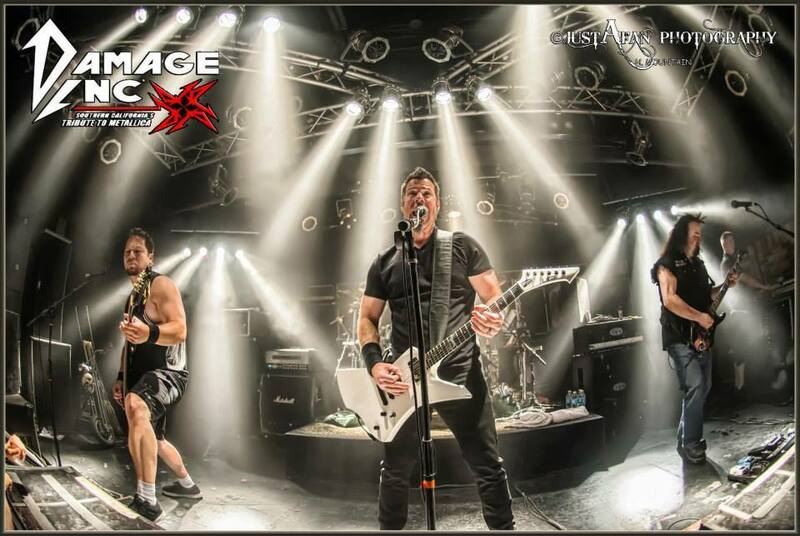 Damage Inc is Southern California’s premier tribute to Metallica. 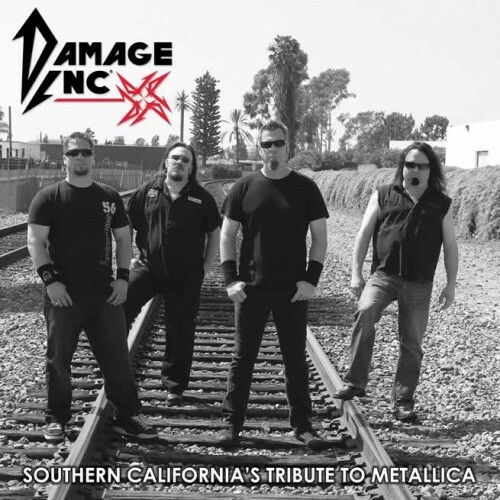 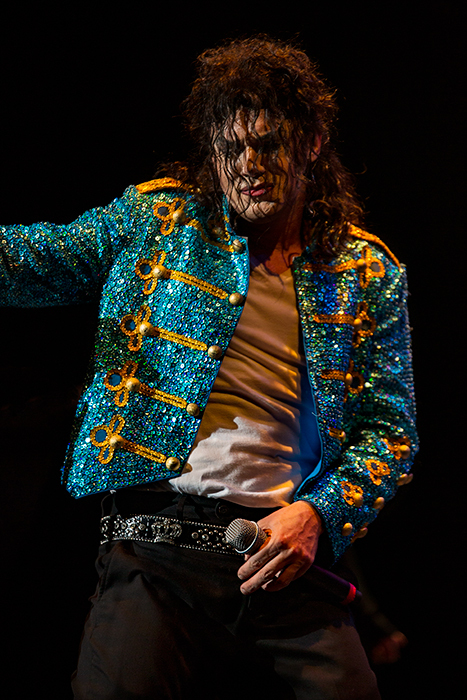 Damage Inc has been privileged to be featured on AXS TV’s “The World’s Greatest Tribute Bands” show. 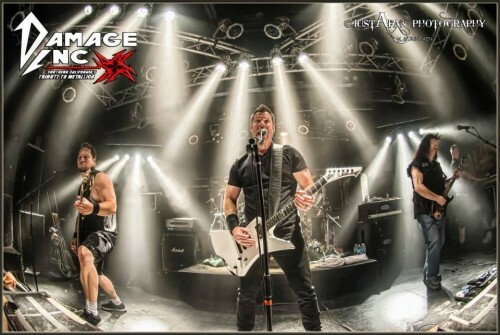 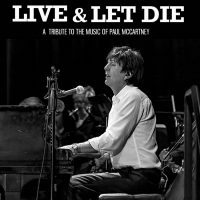 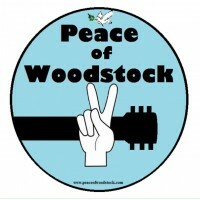 They have spent the last ten years playing numerous sold-out venues, as well as donating their time to several benefit concerts. With a never-ending library of timeless classics mixed with today’s hits, Damage Inc captivates audiences with the sound and intensity of a live Metallica performance. 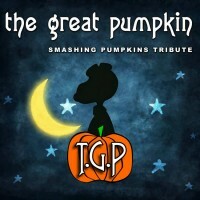 Paying tribute to the festival that defined an entire generation! 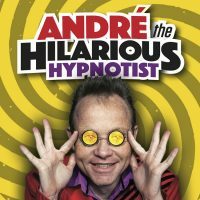 Hypnotic Entertainment For The Whole Family!